Astro was free yesterday!...and what was the first channel I went to? HBO/MAX/FOX of course! I missed those channel, family decided to cancel it years back cause no one actually was watching it..but since losing I actually missed watching movies at the big TV..it's different from watching it @ the laptop cause there are lots of distractions. Now watching it back I still got chills but it's probably because I was excited and I was reciting back some of the lines...yup I still remember some of it..but sometimes I mix up the scenes..hey I'm not perfect. Heather Langenkamp was a hoot to watch again, always loved her..she should have done more movies. 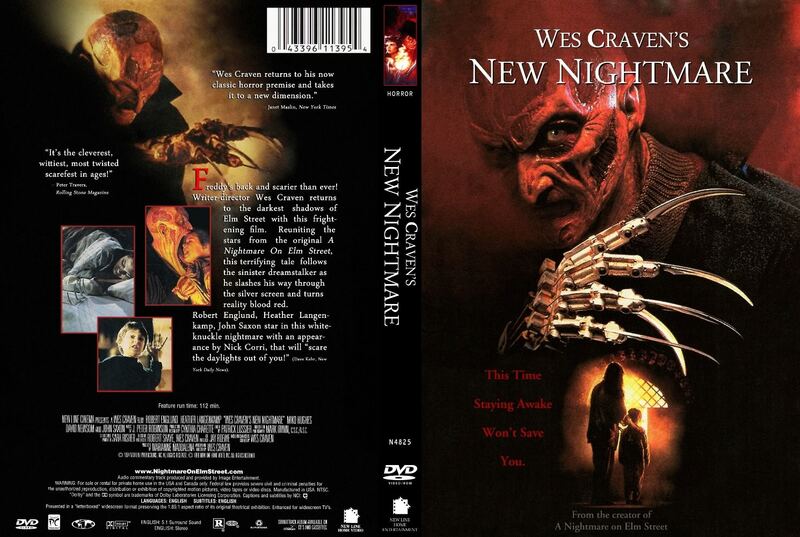 And the other cast from the original Nightmare were also a hoot to watch specially John Saxon, do note that yesterday's viewing is the first time I realized Tina's BF from the original Nightmare made an appearance in this film...I didn't notice this the first 100 times I watched the flick before, shows you that it's always good to re-watch a movie. 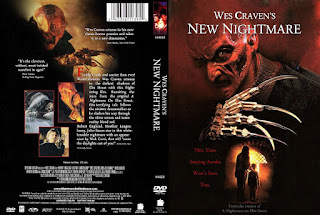 Another dude to watch is Wes Craven the creator of Freddy .. I was being all fan-boy when he came out. Speaking of being a fan-boy, you guys should see me on twitter, I went overboard babbling away about New nightmare last night, here are some of the yapping. With that said, I found the ending to be a bit lackluster, it was okay..but for a final battle it was pretty lukewarm..oh well after 18 years (wow) this flick is still pretty darn good for me and original!...I think I just might re-watch the franchise one fine weekend..